They say whats done in the dark will always come to the light. 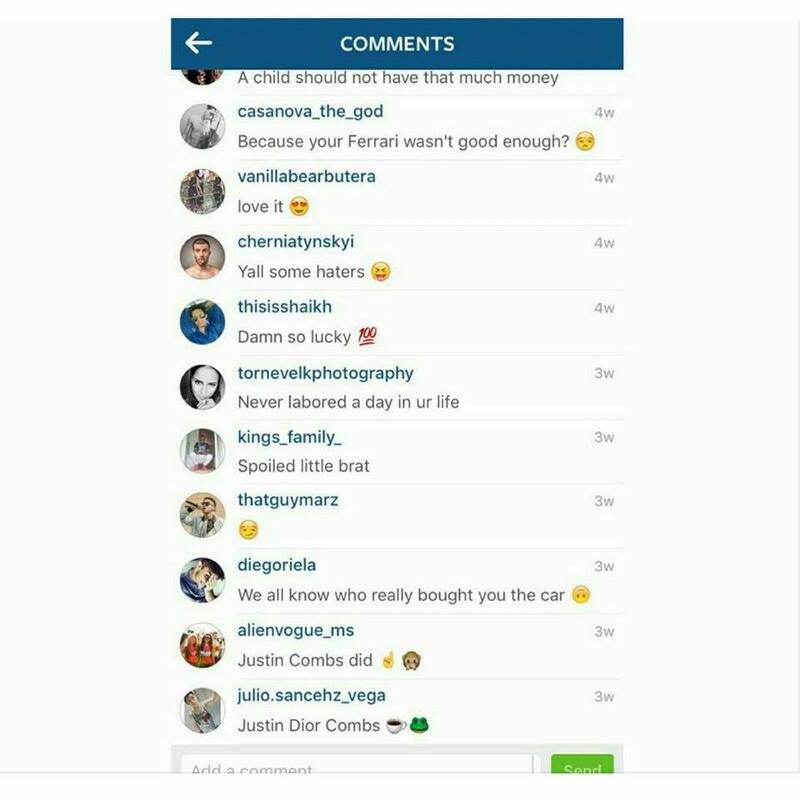 Earlier today Fameolous reported that some interested DM's had gone back and forth between Justin Combs and Dr. Dre's stepson Lou G.
From doing some snooping earlier, I was able to find out why Justin Combs has never been in a public relationship….because he’s been in one for 5 years now…but it may have ended with the post you had earlier. Evidentially Justin Combs has been dating someone named Lou G (@JetPackNYC on Instagram). Now from further research I was able to figure out why they lasted so long. Money attracts money. Lou G is Dr. Dre’s step son. 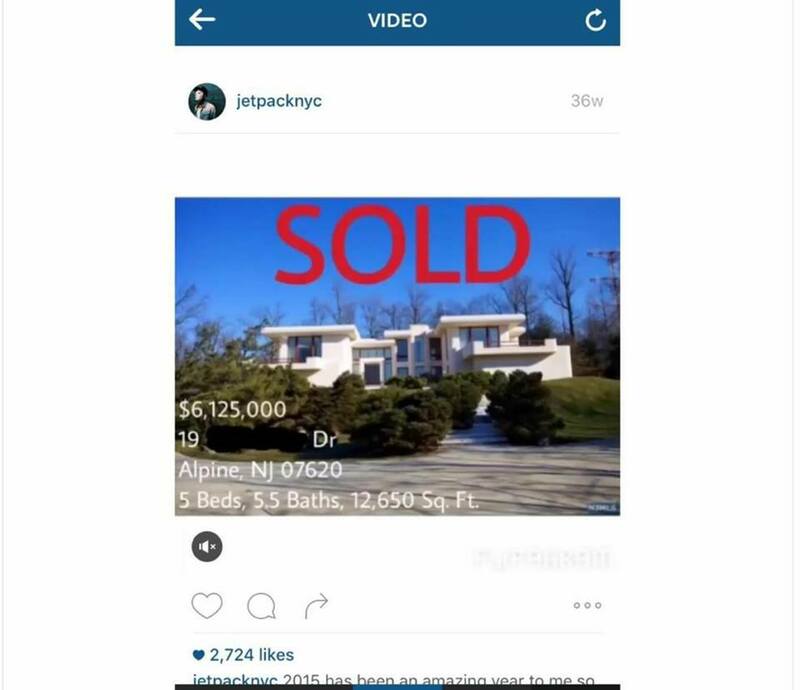 Well evidently Justin and Lou have recently purchased property this past May together in alpine, nj as a 5 year anniversary present (the same neighborhood Diddy lived in for about 10 years before he moved to LA last year). 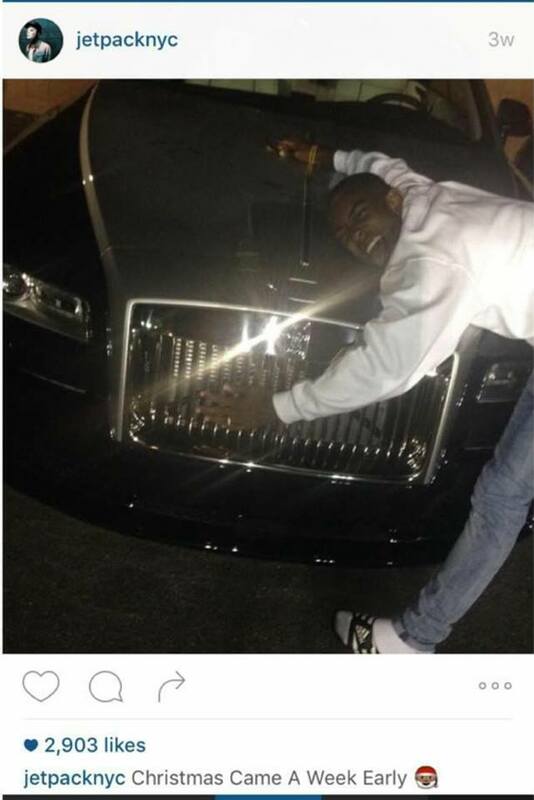 And from going through JetPackNYC’s comments on Instagram, Justin bought Lou a Rolls Royce for Christmas and they spent time together on Justin’s bday (12/30) on a secret vacation on a private jet. And from JetPackNYC’s snapchat, him and Justin are together ALL THE TIME. I was able to hack into JetPackNYC’s instagram a few minutes ago and found a pretty cool conversation via Instagram DM they had since Lou blocked Justin from calling each other. Justin’s mom (Misa) and little brother’s (Niko and Christian) all follow JetPackNYC on Instagram. I’m in the process of hacking Lou’s iCloud so hopefully I find some good pics. I don’t want anything from this situation but for you to spill the tea . The last pic I sent is lou with Justin’s step dad and brother. If this is true we hope they can work it out. We hate to see anyone break up.